The Justice Department (DOJ) has submitted its brief explaining why it thinks an appeals court should overturn a judge's decision to approve the merger of AT&T and Time Warner. The government claims U.S. District Judge Richard Leon "ignored mainstream economics" and refused to see the "appreciable danger" to consumers when he rejected the government's attempt to block the $85 billion deal. In its case against the union, the Justice Department had argued that AT&T and Time Warner would have enormous bargaining power in its dealings with pay-TV distributors if they were allowed to join forces. Because the combined entity would control popular cable networks like CNN, TBS, and TNT, the government argued it could raise the price and competitors like Comcast and Dish Network would have to pay it. Otherwise, AT&T could limit those networks to DIRECTV, an AT&T subsidiary. The government argued that the judge "gave no consideration to the fact that these distributors had a direct and immediate stake as customers in the negotiations with Time Warner." "Appeals aren't 'do-overs," McAtee said. "After a long trial, Judge Leon weighed the evidence and rendered a comprehensive 172-page decision that systematically exposed each of the many holes in the government's case. There is nothing in DOJ's brief today that should disturb that decision." The government's argument is supported by some consumer groups and other critics of the deal, who worry AT&T can now favor content from Time Warner on its network, particularly now that it is legal to do so with the demise of net neutrality. The Trump administration Justice Department sided with those critics, filing a suit to block the merger back in March and claiming the combination of the two companies would be harmful to competition. The government said AT&T is not only a huge wireless provider, it now has a foot firmly planted in content production since Time Warner is one of the nation's largest content providers. It's not clear what would happen if the appeals court sides with the government. 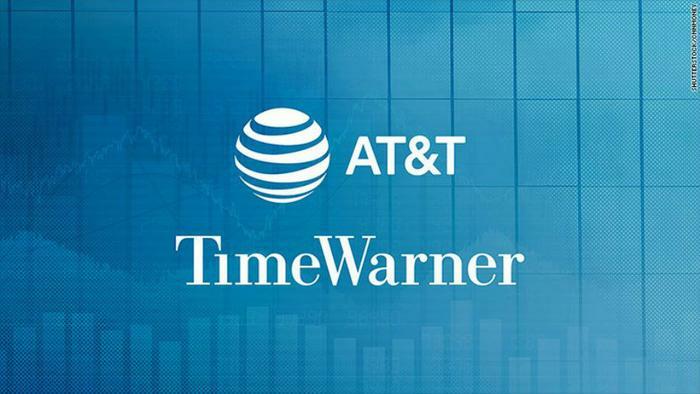 AT&T and Time Warner completed their merger in late June, with Time Warner operating under a new division called Warner Media.